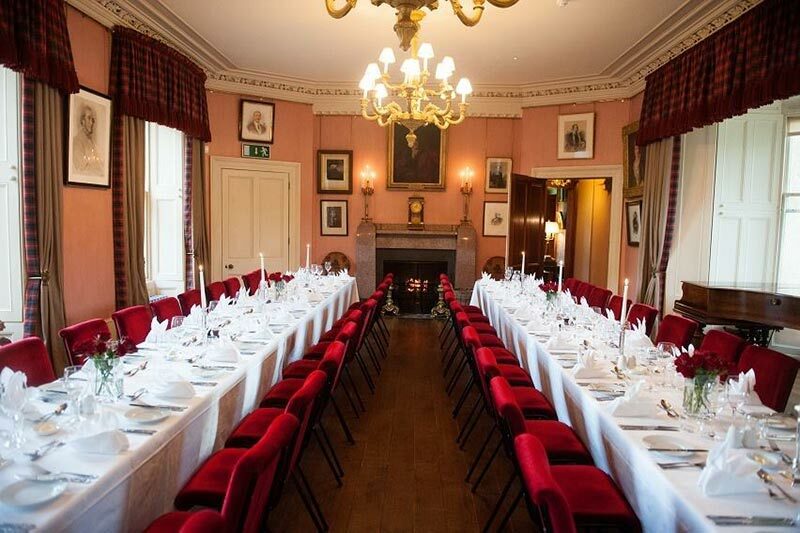 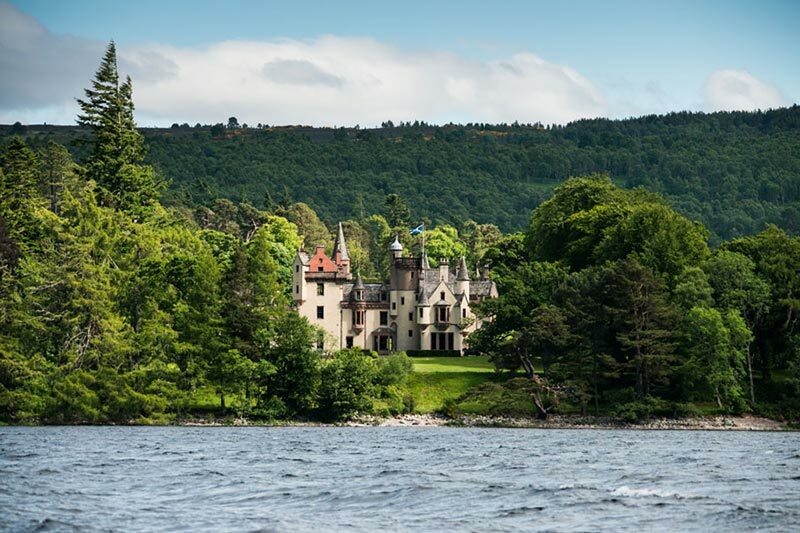 Aldourie Castle: how much does this wedding venue cost? 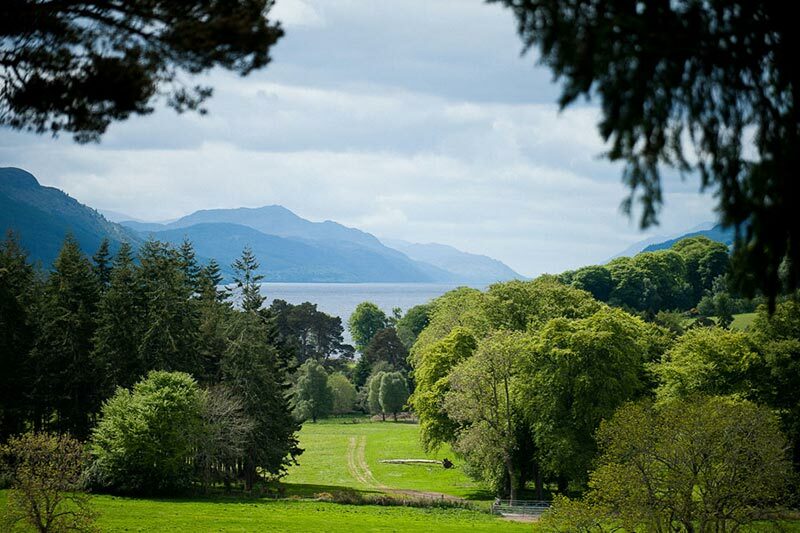 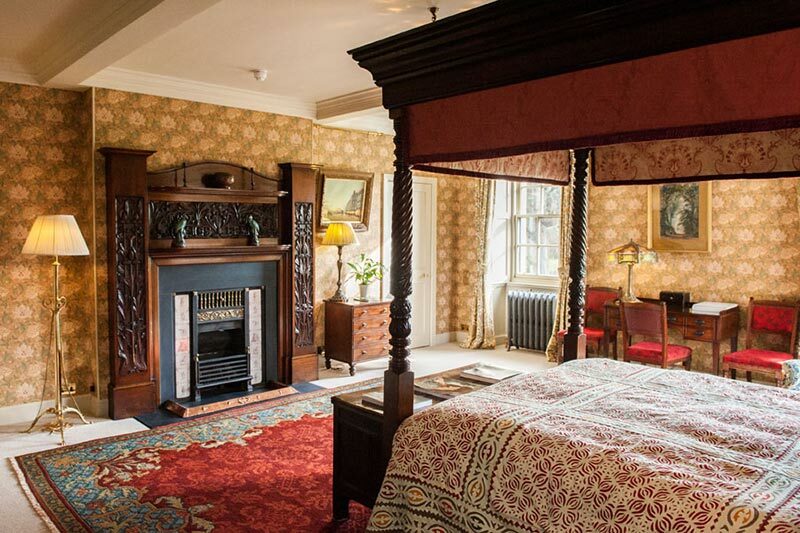 • Aldourie Castle (sleeps 28), price £20,000 for 2 nights. 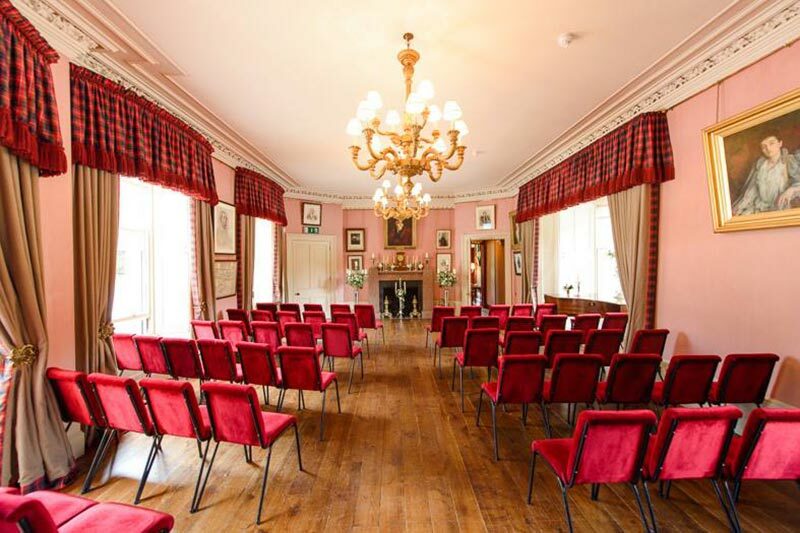 • Marquee (ceremony & reception), price £5,000 (minimum 3 night stay required).